We have been home for a week and are trying to settle back into routine. It's been a little difficult as Mr. K has been sick with a tummy bug most of the week. 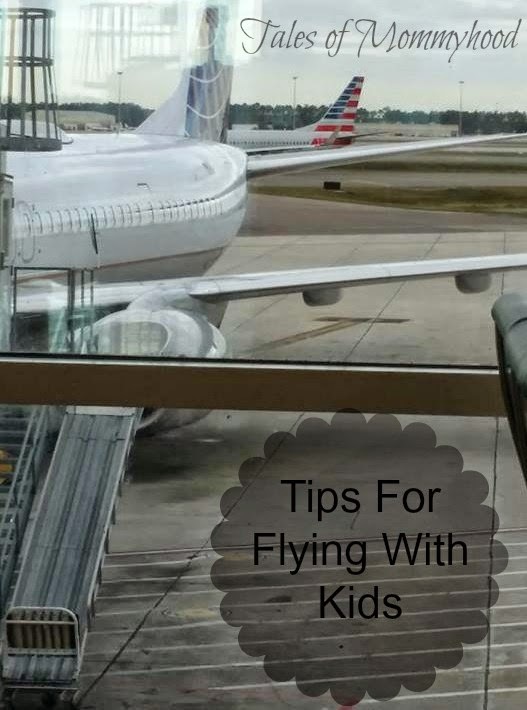 I am writing up individual posts about the different parks and our experiences, but wanted to write a post about some of the services you can take advantage of while visiting Disney. 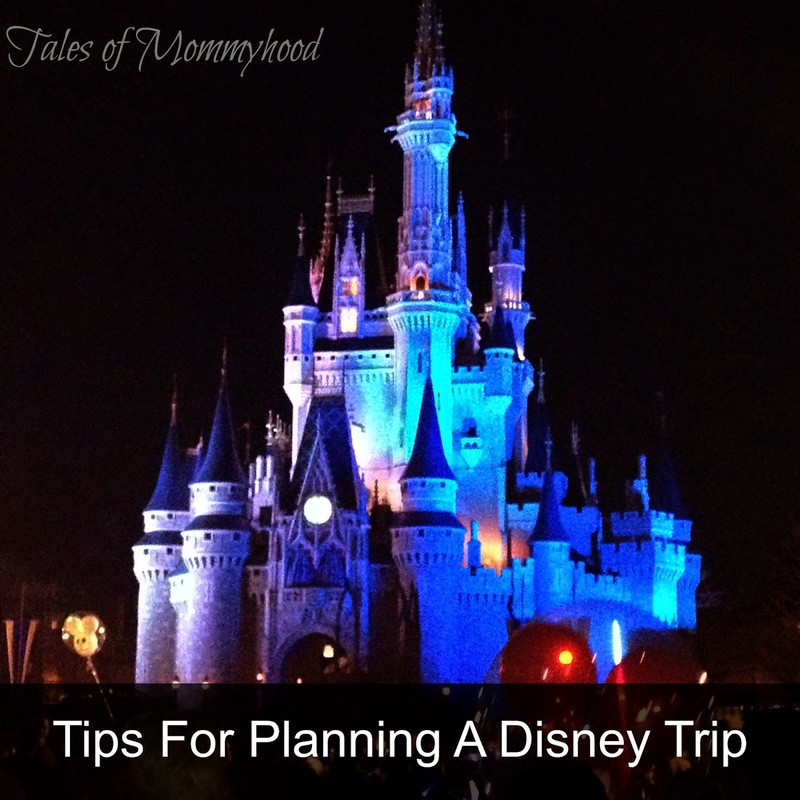 Planning a trip to Disney can seem very overwhelming - especially if you have never been before. The first thing I would suggest is to decide if you are staying on-site or off-site. 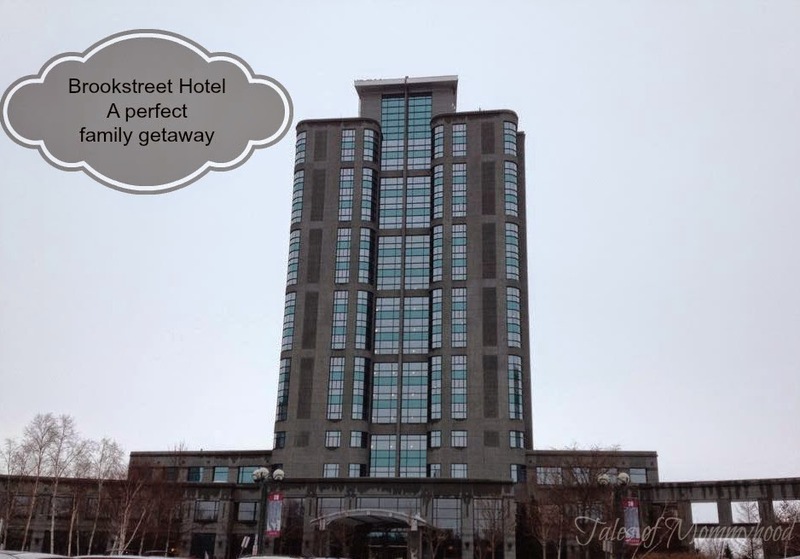 Price is normally a factor, but if you are staying onsite you don't NEED to rent a car, you won't be paying parking costs and you can also easily head back to the hotel for a rest or a swim. For us, we like to be on site as it adds to the magic, and we don't leave Disney during our vacation. The cost will vary depending on the time of year you are travelling. The Grand Floridian, Polynesian and Contemporary are the 3 closest to The Magic Kingdom - they are also the only hotels on the monorail loop. This means they are a quick trip to Magic Kingdom AND Epcot. You would take a bus to the other parks. By staying on site, you also have the opportunity to take advantage of extra magic hours. This is when the parks open 1 hour early, or stay open up to 3 hours late. You also need to decide how many days you will need park passes for, and whether you want the basic ticket, or if you want to be able to visit more than one park in a day (we like to have the park hopper, as it gives us flexibility on dining reservations, and we also only spend half a day at DHS and Animal Kingdom) You can also add on the water parks and more feature if you plan to visit either of the water parks or Disney Quest. If you are arriving by air, and staying at one of the Walt Disney World Resort hotels, then you are entitled to use the free Magical Express Service. It is a coach service that transports you from the airport to your Walt Disney Resort. You can attach provided Disney luggage tags to your bags, and they will be transferred from the plane to your resort (note - this means your bags don't travel with you from the airport, and may take 3+ hours to arrive at your room). Each bus travels to 3 or 4 different resorts, so depending on where your resort is it may take 40-60 minutes for you to be dropped off at your hotel. The night before check out, you will receive papers with your p/u time and Magical Express will return you to the airport. International flights get picked up approximately 4 hours prior to take off, and domestic flights are approximately 3 hours prior to flight time. Disney has PhotoPass photographers scattered through the parks; you will find them at pretty much all of the "hot" photography spots - Cinderella's Castle, Haunted Mansion, Pirates League, Tree of Life, Expedition Everest, Epcot Ball and scattered through at other great photo spots in Epcot, and at all of the character meet and greets. It is free to have the photo's taken - you have the photographer scan your magic band (or key card or photo pass card) and the photo's will be associated to the account. You can visit the photo centers in any of the parks to view your photo's (or online). If you decide you would like the photo's, then you need to pay. By pre-ordering (more than 3 days before your trip) you can save $30.00 on the memory maker package, or you can purchase individual prints if you want. Disney offers Dining plans that you are able to purchase. If you decide to purchase a dining plan, everyone in the room needs to be on the same plan. At certain times of year, Disney offers a "free dining" promotion to entice people to book a stay. The level of plan depends on which level resort you are staying at, and only applies if you are paying the rack room rate. I am really torn on the dining plan. We had free dining on our 2011 vacation and it was great. There weren't any deals on the room for the hotel we were staying at, so to receive free dining was a bonus for us. This time, free dining wasn't offered for our timeline, and we went ahead and purchased the Plus dining plan. Personally, for me it was not worth it. I only ate 3 meals at the sit down restaurants(although one was a character meal so it uses 2 credits) during the stay - which used 4 credits in total, when I had 8 available. Hubby used 5 of his 8, as did the kids. We did not use all of our snack credits during our stay, so we cashed them in the night before we left on items for breakfast and for travel the next day. For us, it would have been better to have the quick service plan, and then pay for the few meals we did eat at sit downs out of pocket. If you will be eating at sit down restaurants EVERY day, then it is worth it. You may not SAVE any money by purchasing the plan, but you don't have to worry about what you are spending on your meals as they are pre-paid, you just cover alcohol and tip. When going to Disney, you have the option to make advance dining reservations. I STRONGLY recommend that you take advantage of this, and book as early as you are allowed (it depends on whether you are staying on or off site how far in advance you can book). It's difficult to get a sit down meal for a family at normal meal times without reservations. It is especially important if you want to have a character meal - they book up super quick. 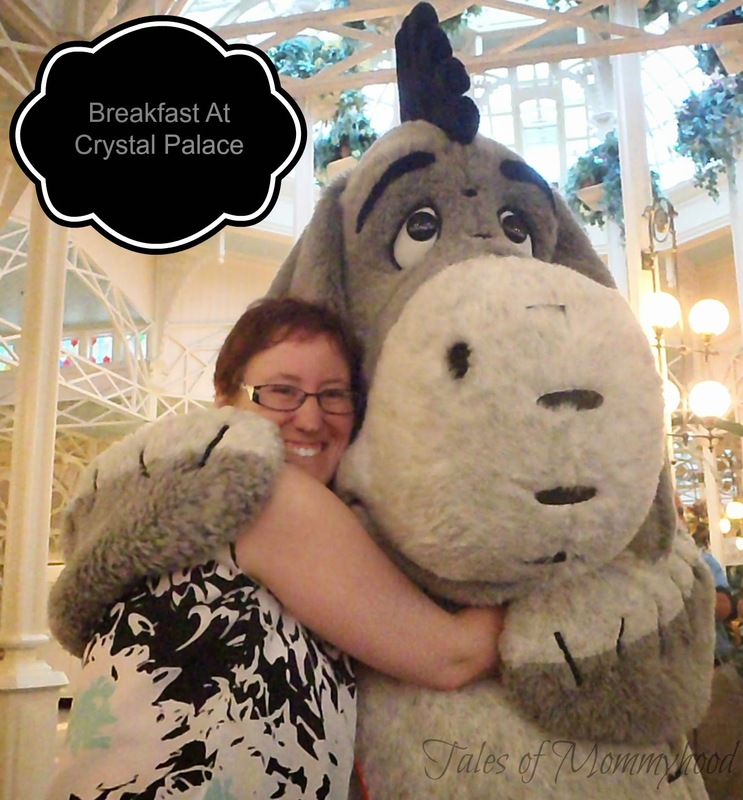 I take a picture with Eeyore on EVERY trip! As a guest at Disney, you have the ability to book ride times in advance, Fast Pass +. You can choose up to 3 per day in one park. My suggestion is to look at the rides you want to do, check out the wait times and make your FP+ selections for those with the longest wait time (My fast pass recommendations ) Try and make them for the afternoon or evening, as the morning wait times are not too bad. I know this has been a super long post, and I hope that if you made it to the end that you picked up some tips. Have you ever been to Disney before? What was the hardest part of planning for you? *refillable resort mugs may be filled with pop, lemonade, tea, hot chocolate or coffee available at any of the self serve drink stations at the resorts and resort pools. There is a 2 minute wait time between refills. Re: dining plan - we had the plus plan with our most recent trip (part of a stay, play and dine package so not free but a discounted rate) and if you plan it right you can really save on it. This trip we probably ended up doing a lot more character dining than we might have otherwise and ordering desserts and stuff that we wouldn't normally but because it was covered, we did it. I maxed out our character and signature dining experiences - in one day we spent $400 in sit down meals (Akershus and le Cellier) so definitely got our money's worth. Not sure if we would do it again - definitely pros and cons - but it was fun to try out all of the different experiences. I just don't eat enough food to make it worth it .... the quick service meals feed me for lunch and dinner. We also find that having to make reservations cuts into our park time. The character meals definitely do add up though, and if you do a lot of them I can see the plus being worth it! there is a lot to do and plan - but it is fun! I keep seeing all these pictures of friends going to Disney. We have never been, and i hope to go one day. I wouldn't know anything when it comes to planning our trip. Thanks for the read and the tips! I hope you can make it there - it is so much fun! Excellent run down on all the tips for booking. We always get the park hopper passes because we love the parks and make great use of them. We stayed on site once and off site once and I have to say there is NOOOOO comparison at all. When you hop off the plane and the Magic Express is waiting for you well that's magic baby. Magic to a Mom's tired ears and feet. So I would choose to stay on property again next time we go (hopefully soon) It spoils you! :) we like park hopper as well - much easier in terms of dining if you can change parks! Oh, lovely post! :) I will certainly be referring to this in a couple months - hopefully! you know where I am if you have questions! This is a great guide for anyone thinking about going. It also indicates it is a very expensive vacation that someone should realize before deciding on it & then tring to scrimp. Sounds like you could be a great tour guide. Being a tour guide would be a lot of fun! Oh my! What a fabulous post with great tips and tricks. I haven't been to Disney yet but sounds like I could use all the tips I can get. Thanks so much for sharing yours! We leave in 4 weeks (today) and I haven't started planning. We're staying onsite, not sure where as my mother arranged it. You've answered a ton of questions and I have a few of my own. 1. Have any restaurant recommendations besides Tony's? Our kids are young (5 yrs) but we usually eat late. Sometimes really late (10pm) so as long as they're kid friendly we're good. 2. What is the average/approximate/guestimate cost of a meal for a family of 4? I have no idea. 3. Have you heard anything about when the water park might open up? Think it would be appropriate for 5-year olds? Know what the guards/safety is like? 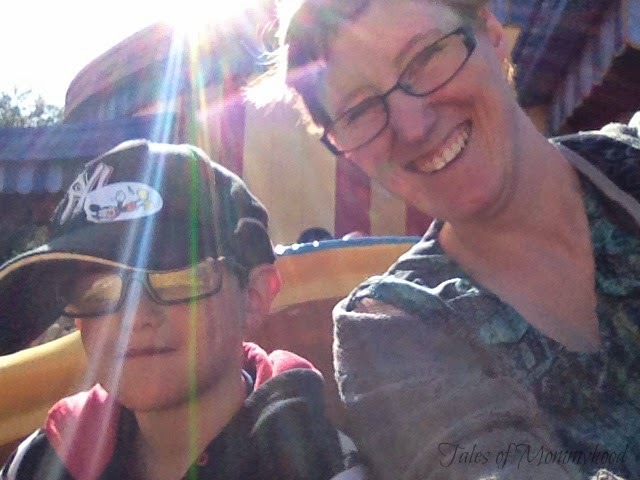 Our kids love the park at Canada's Wonderland. 4. Do you think that we could do a whole day at the Animal Kingdom? P.S. Your post wasn't too long. I could have read more. Way more. Thanks for filling it with such great stuff. Sarah - have a blast! Great advice! We love Disney World! The dining plan really is worth it! 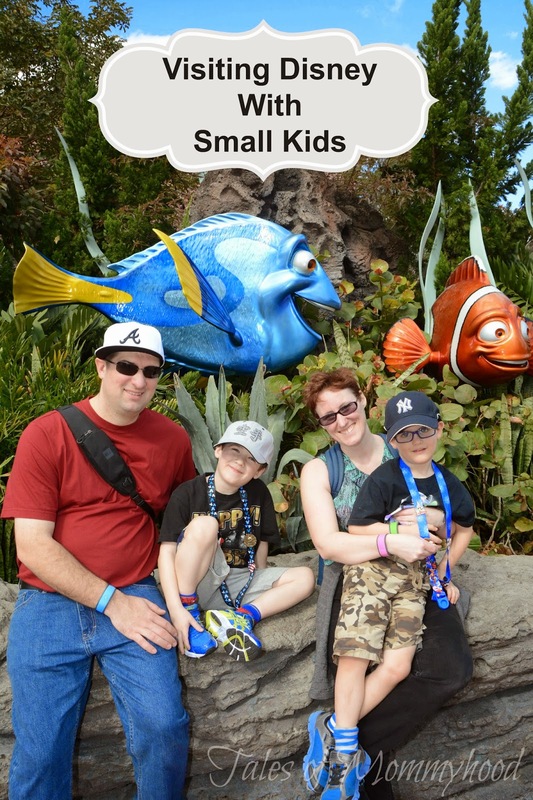 Thank you so much for your great review of Disney World! Some of my family are planning a visit next year and this info will really help them out! 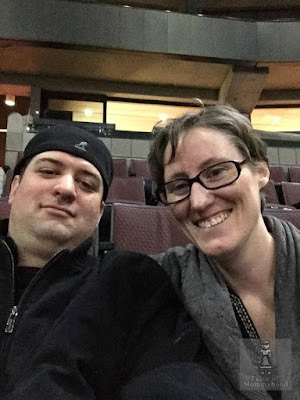 We have never been to Disney maybe some day,but i sure enjoyed the read and tips.Thanks so much for sharing.